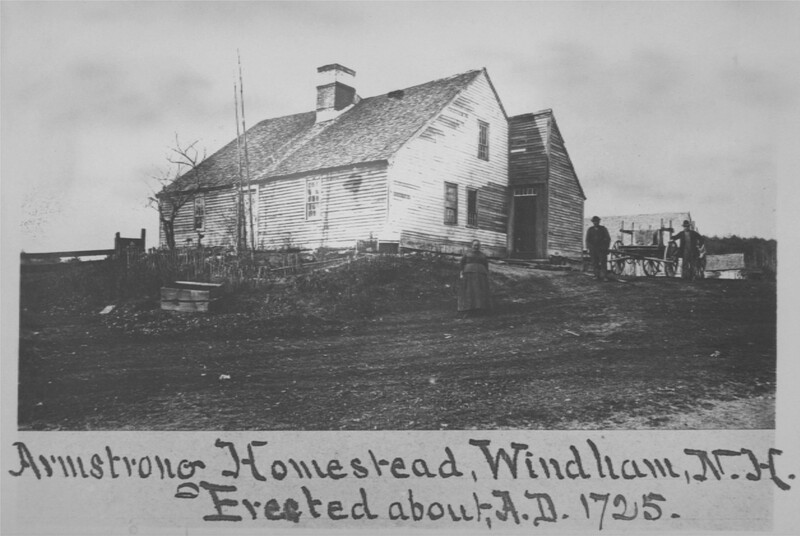 The Armstrong Homestead on Londonderry Road, was adjacent to the Clarke Farm. We also learn in The News-Letter, in November of 1912 that, “Fred S. Webster, Republican, was chosen representative by 60 votes to 41 for Eugene W. Armstrong, Democrat. Not known to me, was that Eugene Armstrong was also an engineer on the Cog Railway on Mount Washington. He was born in Windham on December 23, 1865. Tim “Jitney Jr.” Lewis says that he worked on Mount Washington from 1885 through 1908. “Eugene Armstrong is noted as a Mount Washington Railway engineer in 1907. ‘Engine No. 4 of the Mount Washington Railway, which has been in the shops at the Base for repairs, came up with freight on Saturday (August 17, 1907) for its trial trip and was put in regular service the same night, in charge of Engineer Armstrong.’ ” He was 12 years younger than his neighbor (cousin) Mattie Clarke. He worked twenty-four summers on the Mount Washington Railway and spent six winters working for Anderson and Price at the Ormond Hotel in Florida. 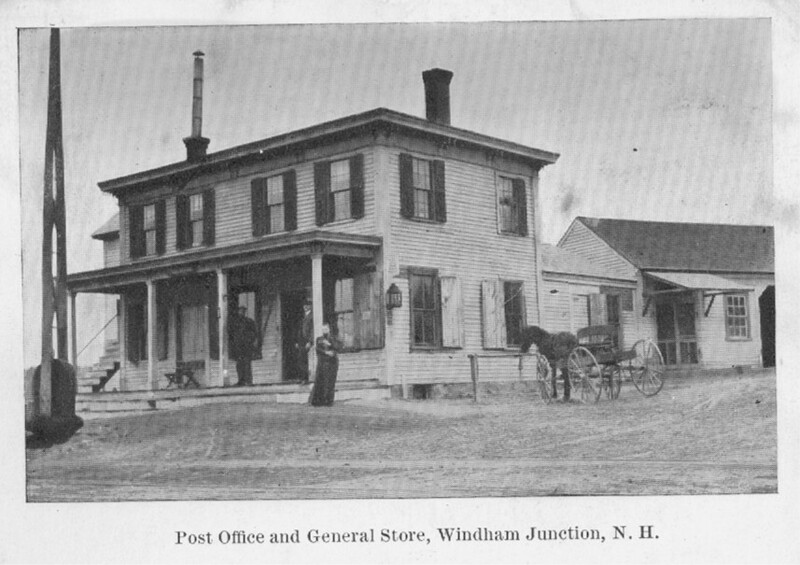 He purchased the store in the Depot in 1910. He passed away on August 24, 1925 in Windham. …Still looking for photographs of Mattie Clarke and Eugene Armstrong for Tim Lewis.